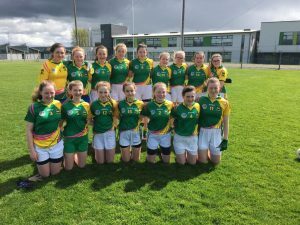 Clann na nGael Ladies Football & Camogie are holding a Race Night on 12th May, next at 8.30pm in Sadler Well, Athboy. 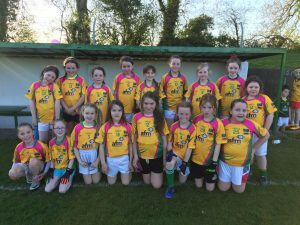 The Camogie Girls are also holding an u8 & u10 Camogie Blitz on Sat 28th April in Athboy main pitch 10am to 1pm. 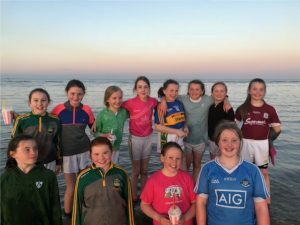 This entry was posted in Camogie, Football, Ladies, Ladies Football Underage, News, Photos, Under 10 Girls Football and tagged clann na ngael, ladies gaa and camogie, Ladies Junior Football. Bookmark the permalink.